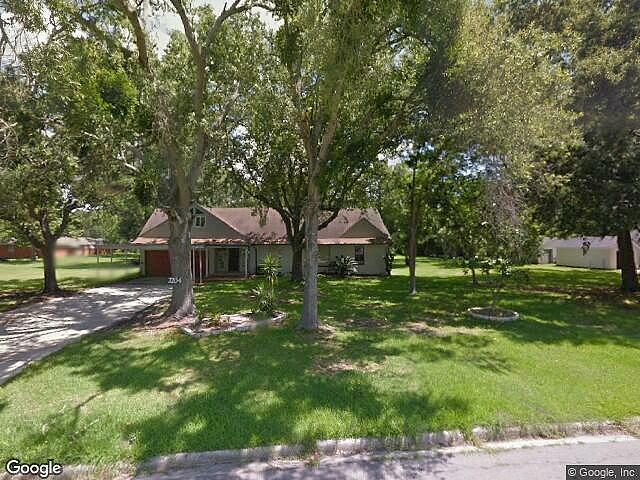 Hi, I am writing in regards to the property at *** Wright Blvd, Baytown, TX 77520. Please send me more information or contact me about this listing. Great investment on this 3 bedroom, 2 bathroom home. Over an acre of land plenty of room for your children to play.This foreclosure home is a single family home located in Baytown. It offers 43631 sq. ft. in size, 3 beds and 2 baths. Review its detailed information and determine if this Baytown foreclosure has the qualities you are looking for.